While there are many different gifts given, chocolates are always popular on Valentines day. All over the world, shops will often stock a range of different chocolates in preparation for the big day, and Japan is no exception. Many of the chocolates on offer are quite similar, mainly varying in flavour as opposed to appearance. Sure, there are plenty sold in the shape of love hearts, sea shells or even animals, but overall the same themes carry throughout. Well that was what I thought, until a routine trip to Seiyu (a large chain grocery store) changed my mind. Just inside the front door, I came across a temporary Valentines day section which was full of nothing but chocolate. There were the usual suspects, dark, milk and white chocolate, some boxes containing all three. There were even some rather impressive Panda Bear ones. 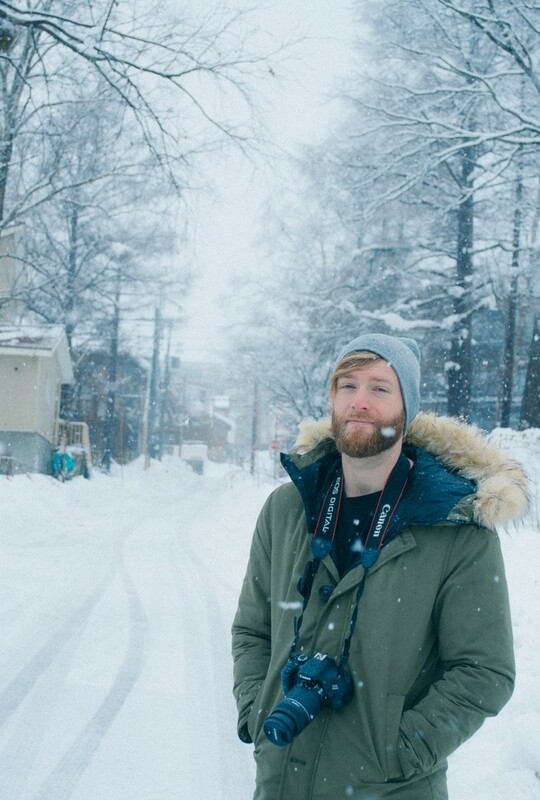 But those that stood out the most, were those created with thoughts beyond this world. 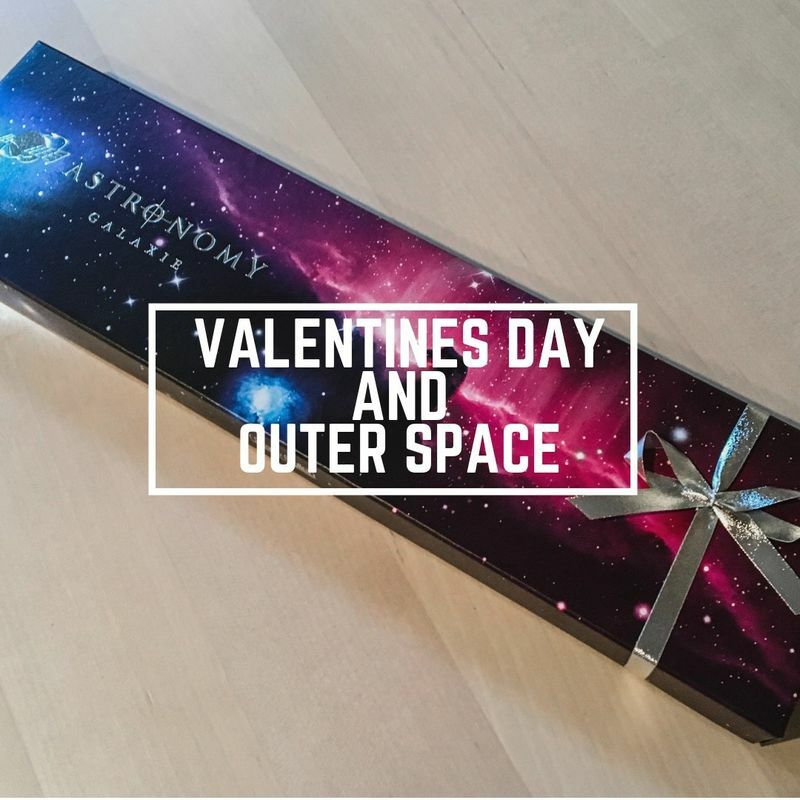 Ranging from small boxes of three, all the way up to larger boxes of eight pieces, Astronomy chocolates were some of the most impressive treats I had ever come across. So of course, I bought some for my wife, and she loved them. 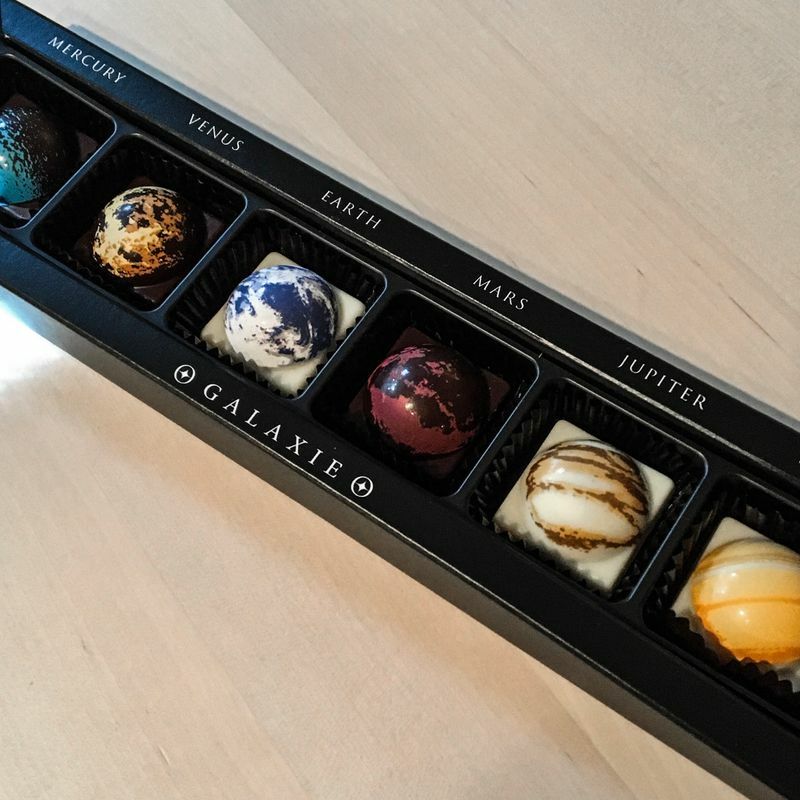 With such intricate detail, you don't need to be a fan of Astronomy to be impressed by these brightly coloured chocolates. Each one is separated into its own little pocket, while along the top is the name of the planet it's based on. 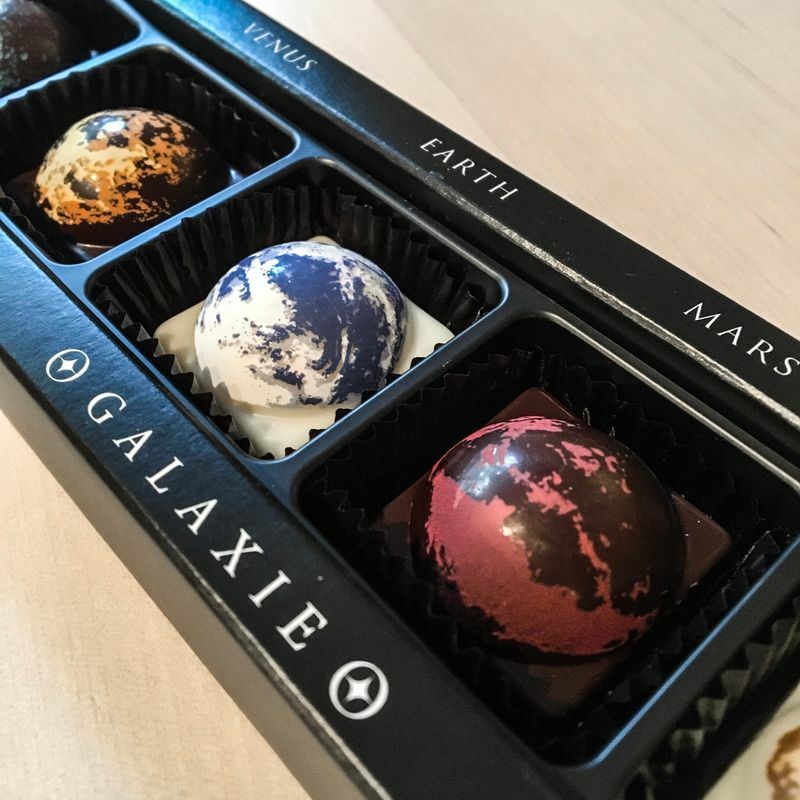 After a quick Google search (it had been a while since I looked at the planets in detail) I came to find that the chocolates were not only delicious, but also incredibly accurate in their colour and design. 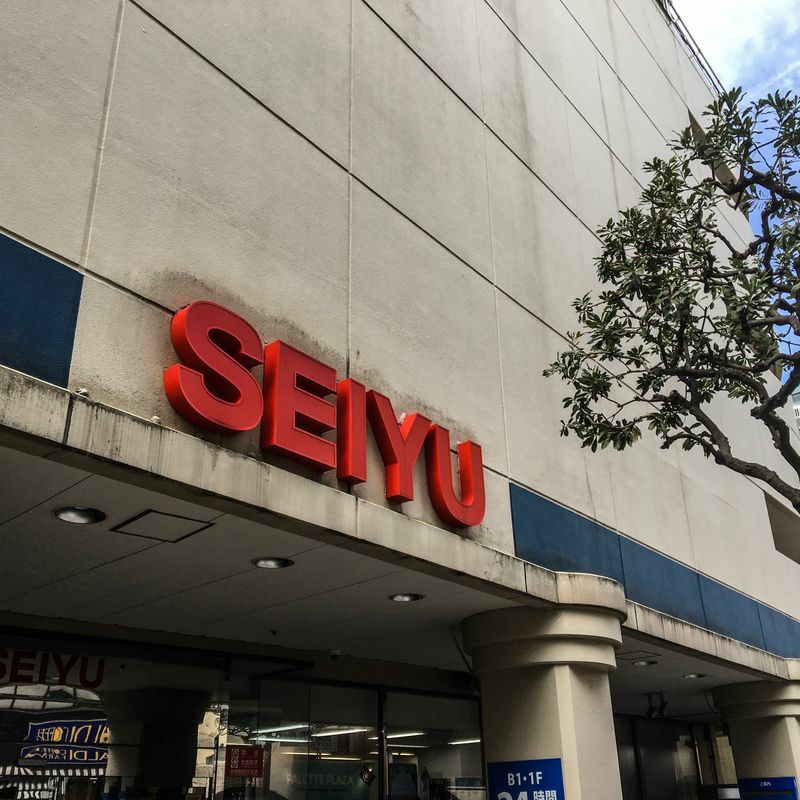 So if you're planning on buying someone chocolates this Valentine's or White day, but would like for them to stand out from the rest, look no further than Seiyu. 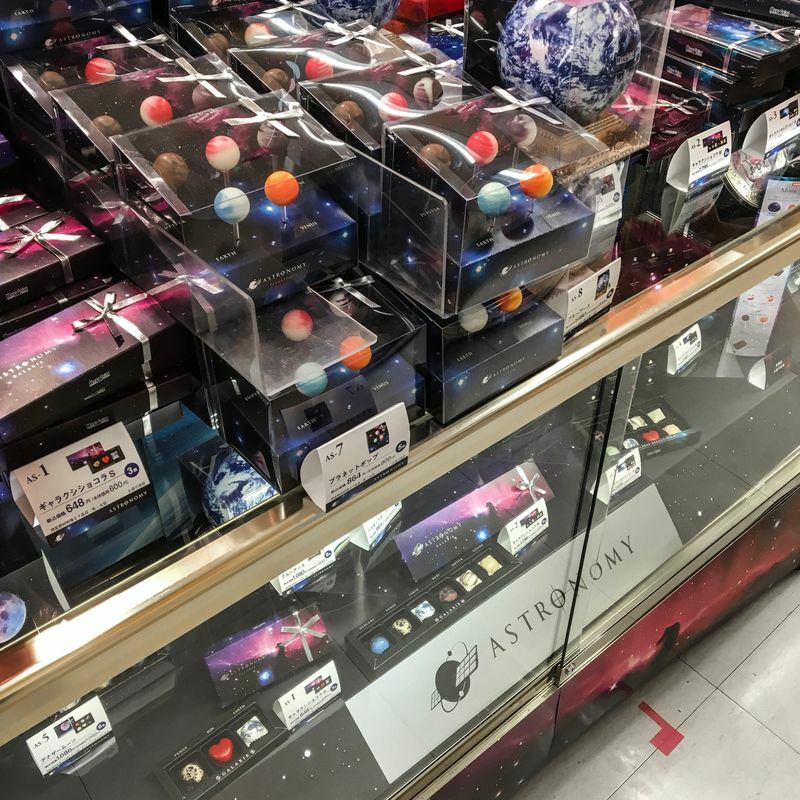 At around 1300 yen for a box of six, they're the cheapest planets you'll find. I like the attention to detail on the planets!